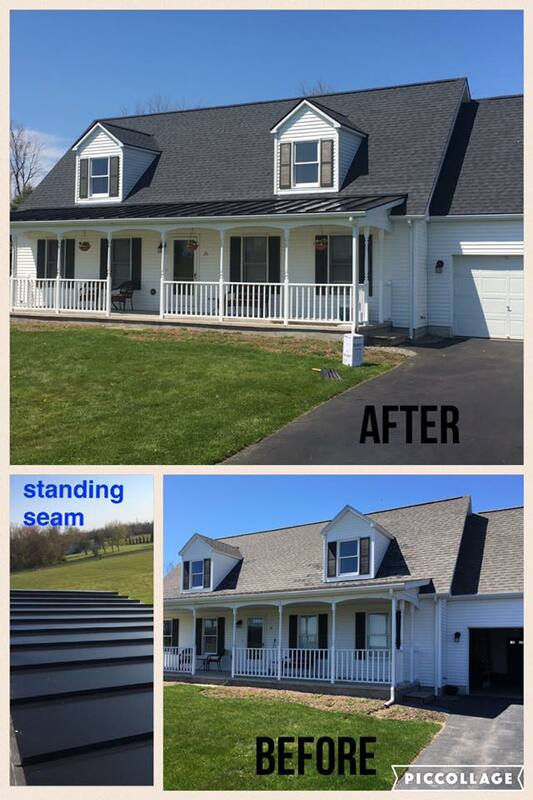 J. Lindsley Roofing contractor offers the highest quality residential services and is the area's leading roofing contractor. Our company specializes in roof replacements and installation, and uses only the most experienced installers and highest quality materials. With over 16 years of experience, our company takes great pride in all of the projects we have completed. We look forward to building a relationship with you and continuing quality service in the community for many years to come. With affordable pricing and meticulous work, we proudly service all of Central New York, including Syracuse, Liverpool, Parish, Oswego, Fulton, Cicero, Central Square, Baldwinsville, Clay, Hannibal, Cato, Mexico, Phoenix, Bayberry, Radisson, Pennellville, Sterling, and Fair Haven. Thinking of investing in your homes roof? Request a free quote today!